Stockton Infrared Thermographic Services, Inc. Joins the Myrtle Beach Area Chamber of Commerce - Stockton Infrared Thermographic Services, Inc.
March, 2012 – Stockton Infrared Thermographic Services, Inc (SITS) announces its membership in the Myrtle Beach Area Chamber of Commerce. Founded in 1989, SITS is a nation-wide provider of infrared thermographic services and is well-known for their state-of-the-art aerial infrared services which are utilized to help customers detect roof leaks, steams leaks, detect pollution and more. AITscan™, the aerial infrared division of SITS, recently flew the coast-line of Myrtle Beach and obtained valuable imagery for potential customers in that area. The imagery can assist customers in saving thousands of dollars in their predictive/preventive (P/PM) program. In addition, the roof imagery can pin-point specific problem areas in order that companies can choose to replace just those areas of the roof, versus having to replace an entire roof. These services have saved SITS customers millions of dollars through the years. Myrtle Beach Area Chamber of Commerce has represented the Grand Strand’s business community for 73 years. The chamber serves Myrtle Beach, North Myrtle Beach, Surfside Beach, Little River, Atlantic Beach, Garden City Beach, Loris, Conway, Aynor, Murrells Inlet, Litchfield Beach, and Pawleys Island. 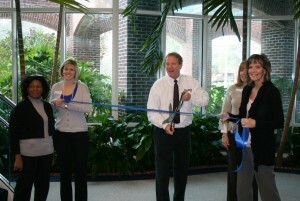 Featured in the picture, Eric Stockton, Division Director of SITS, was present for the ribbon-cutting ceremony. “We are excited to be able to further connect with potential customers in the Myrtle Beach area,” states Mr. Stockton. 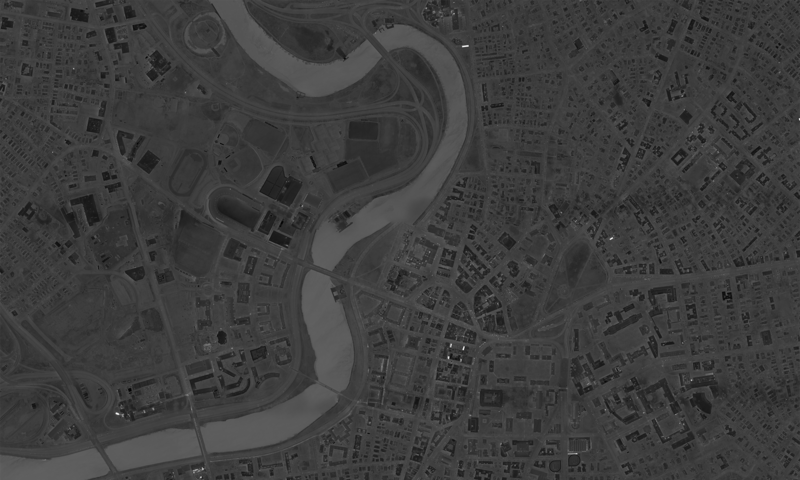 “Our aerial infrared services have the potential to save building owners thousands of dollars with the roof-asset management programs. We look forward to serving the Myrtle Beach Area,” he concludes.